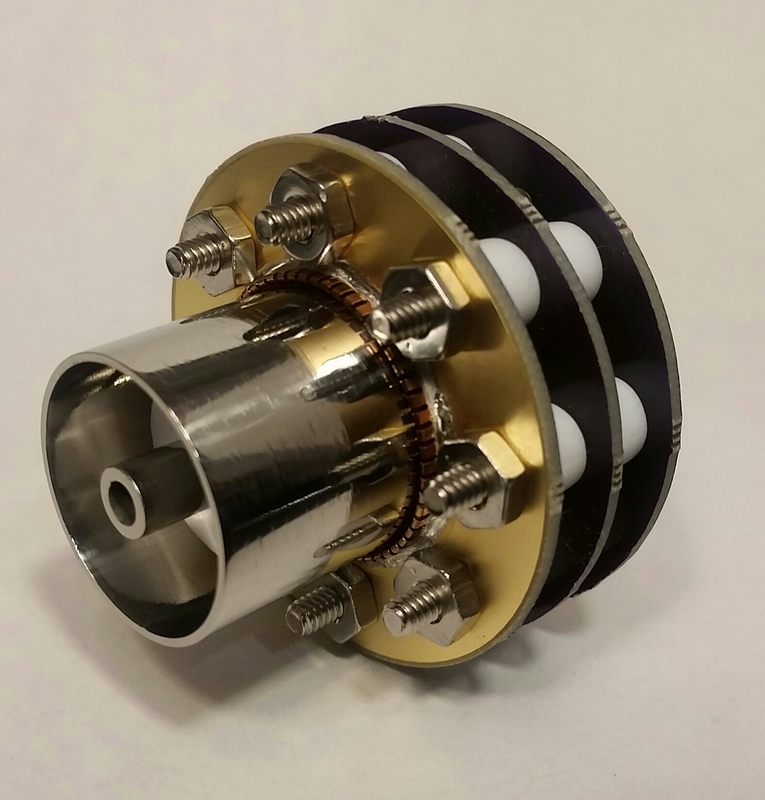 The AIS-uPPT1 prototype micro pulsed plasma thruster is the first thruster in R&D at Applied Ion Systems. 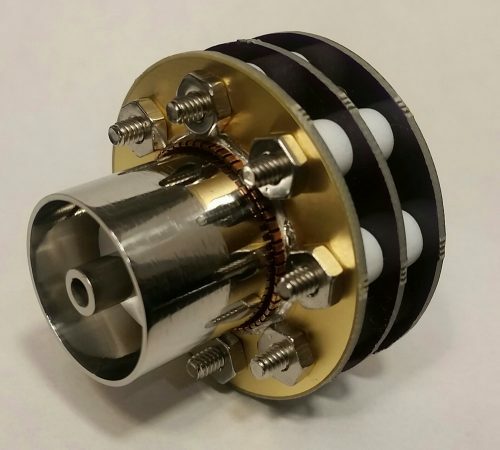 This thruster represents a radical and unique approach to electric propulsion systems for small satellite applications. 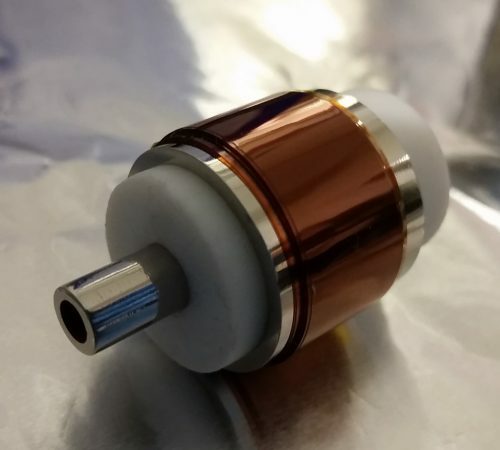 The AIS-uPPT1 thruster is an open-source, modular, ultra-low-cost thruster utilizing minimal machining, very low-cost and common off-the-shelf components, and easy assembly. 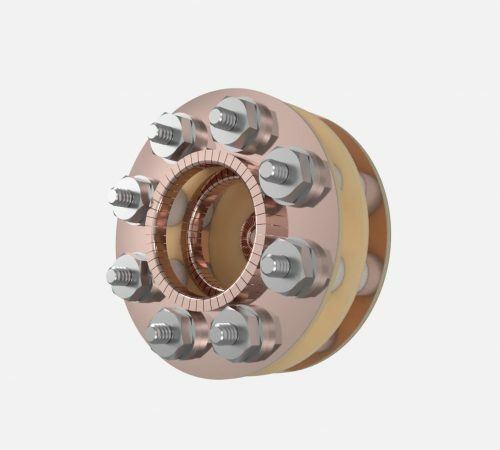 The thruster is a fully home-built and designed system, that will undergo high vacuum testing and qualification. 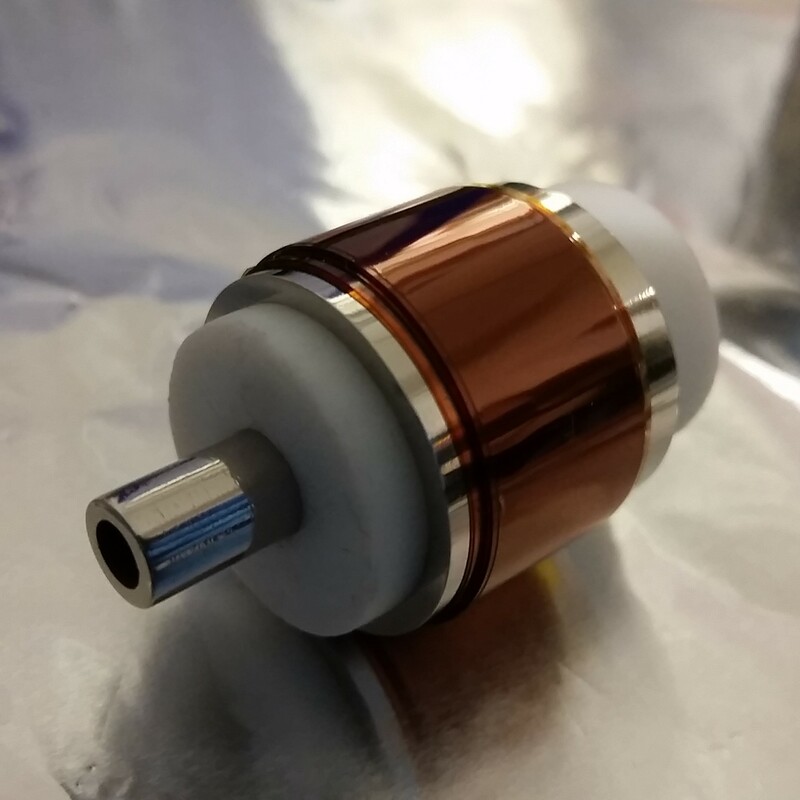 This first initial prototype will be used to test several key concepts for ignition used in its design, and serve as the basis for further iterations to create a fully developed, low-cost integrated propulsion solution specifically for low-funded educational, enthusiast, and maker-based CubeSat efforts. 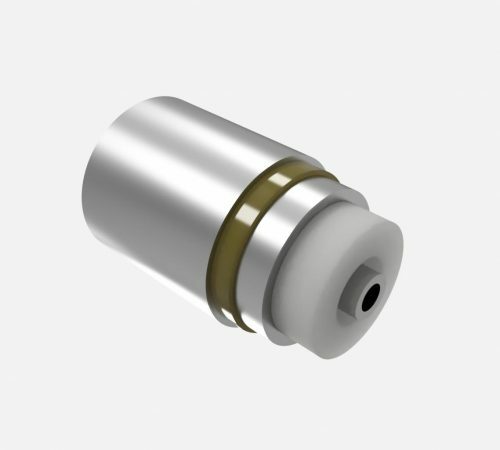 The thruster fits in a small form factor, with outer electrode assembly only 1″ in diameter, socket diameter 2″ in diameter, and total thruster length only 1.625″ long. Once tested and confirmed, further efforts will be made to scale up or down the thruster based on size constraints of the required CubeSat platform. 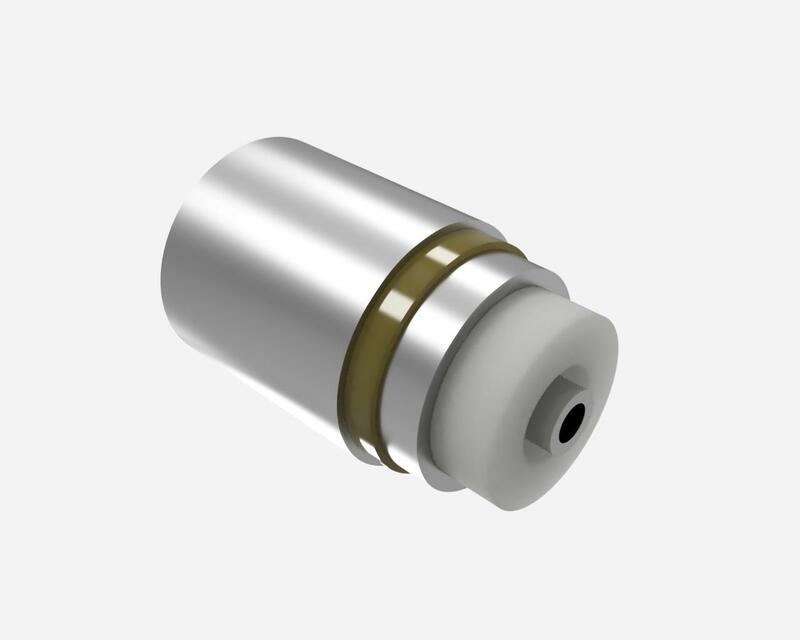 The thruster assembly is press-fit together, and mounted to a simple socket assembly using beryllium-copper fingerstock connections on three simple, custom PCBs. Stainless steel bolts and hardware are used to secure the assembly together. 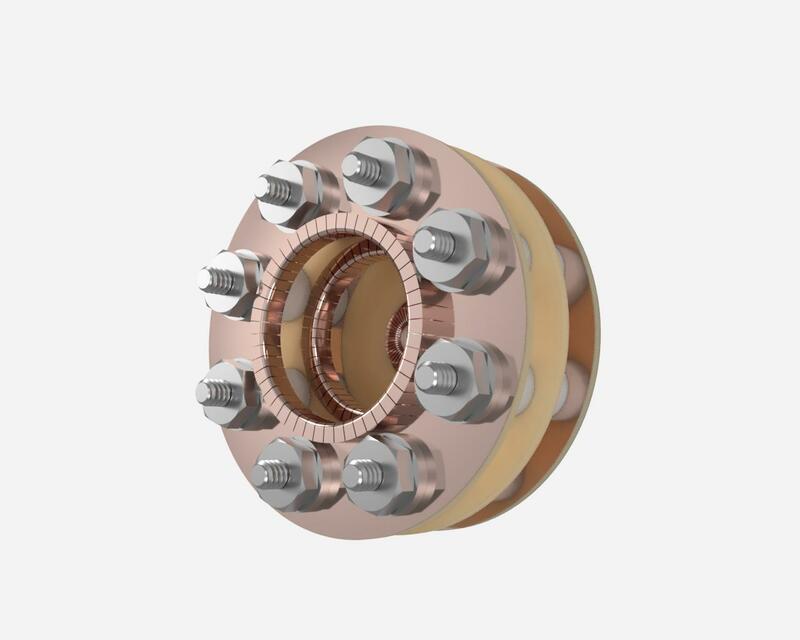 The thruster also features a unique implementation of the ignition electrode, utilizing a large surface-area, coaxial tube-based ignition electrode, as opposed to the standard spark plug or igniter pin electrodes commonly seen in solid-fueled pulsed plasma thrusters. 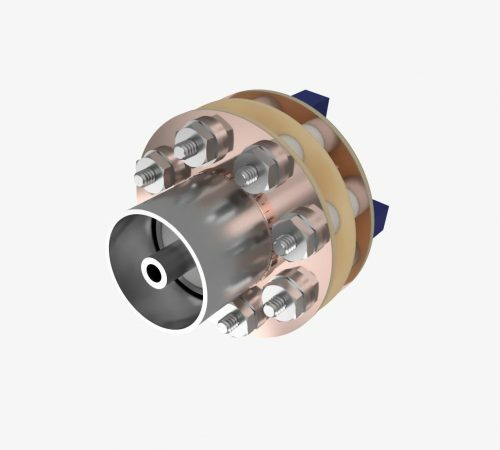 This allows the thruster geometry to remain streamlined, as well as aims to increase overall igniter lifetime by drastically increasing the available surface area for ignition, as well as aiming to improve uniformity of ignition of the fuel. The AIS-uPPT1 thruster will serve as the basis for further revisions to the AIS line of pulsed plasma thrusters. The initial prototype concept will be tested for ignition and lifetime. Once these parameters are established, Phase 2 of the development can begin by incorporating the complete electronics assembly into the modular PCB socket assembly.